Utilize the nutritional advantages of Nunweiler’s organic whole grain flour like complex carbohydrates, low fat and no sodium or cholesterol. In 1910, the Nunweiler's were pioneer farmers in western Canada. Organic farming was a way of life back then and we’ve adopted that natural tradition into our organic milling today. We mill only Canadian whole grain flour without separating the bran and germ from the original kernel. We don’t use additives or preservatives in our flour, simply the entire whole grain kernel, keeping all the nutrients nature intended. Russ Schroeder got started in the organic industry in 2001 at Greenline Distributors in Saskatoon and became the General Manager in 2002 where he developed an understanding and appreciation for organic food. Having always wanted to be involved in an agribusiness of some sort, things fell into place when he got a call from Ross Nunweiler in 2015 asking if Russ would be interested in getting into the food manufacturing industry. Shortly thereafter, Russ took the plunge and purchased the company, committed to continuing the tradition left by the Nunweiler’s. To embrace consumers’ desire for food that is healthier for them, better for the planet and made by people and companies whose values align with their own. We’ve worked hard at perfecting our processes - that includes following strict guidelines to guarantee a top quality product and to protect consumers. 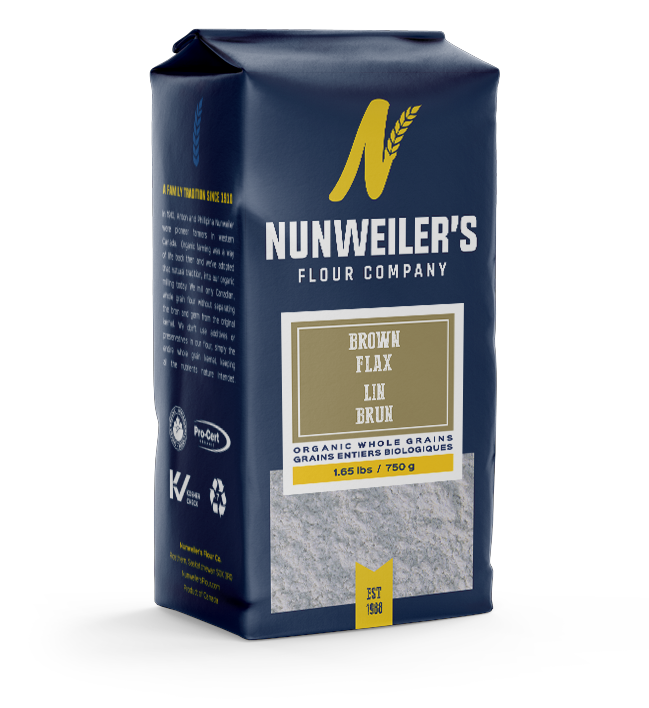 Unlike refined flours, we do not blend lower quality grains into our flour. Only premium quality Certified Organic Grains are used in our milling process. 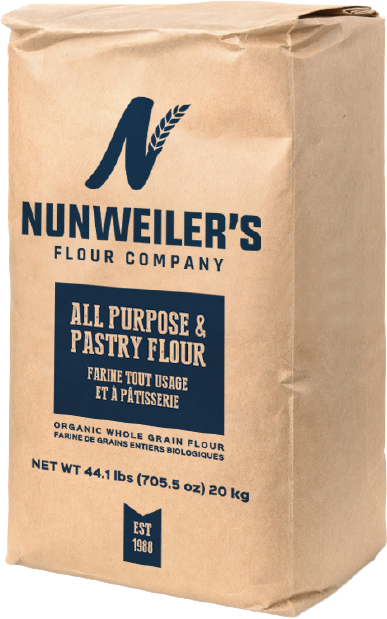 Nunweiler’s Flour products are all Kosher Check, Canadian Organic Standards (COS) and Pro-Cert Organic Systems certified. And all of the products and ingredients we use are Non-GMO. 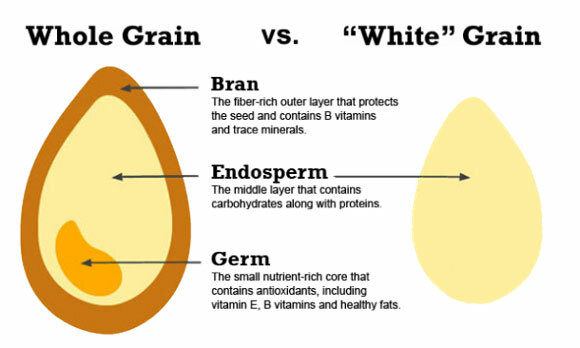 Grains play an important part of our meals and the nutritional advantages of whole grain shouldn’t be overlooked. Whole grains are high in complex carbohydrates, very low in fat and contain no sodium or cholesterol. One cup of any of our cooked grains contains between 16 and 20g of fibre. That’s 2/3 to 3/4 of your daily nutritional requirement. Wheat bran provides an insoluble fibre that helps improve elimination and reduces the risk of developing colon cancer. Whole grains are the foundation of our products. 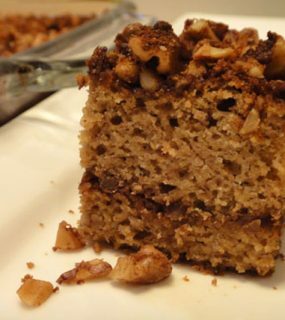 Put simply, whole grains are milled into fresh whole grain flour. We believe that food is at its nutritional peak when it is fresh and minimally processed. Our grains are harvested by hard-working farmers across the Canadian Prairies and milled at our unique, low-temperature impact mill facility in Alsack, Saskatchewan. The wheat bran is an insoluble fibre that passes through the body and helps to sweep harmful substances out of the body. 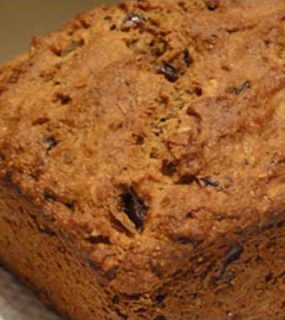 Fibre plays a significant role in preventing heart disease and cancer. The germ is a powerhouse of vitamins and minerals such as Vitamin E, Folic Acid, Iron and Zinc to name a few. 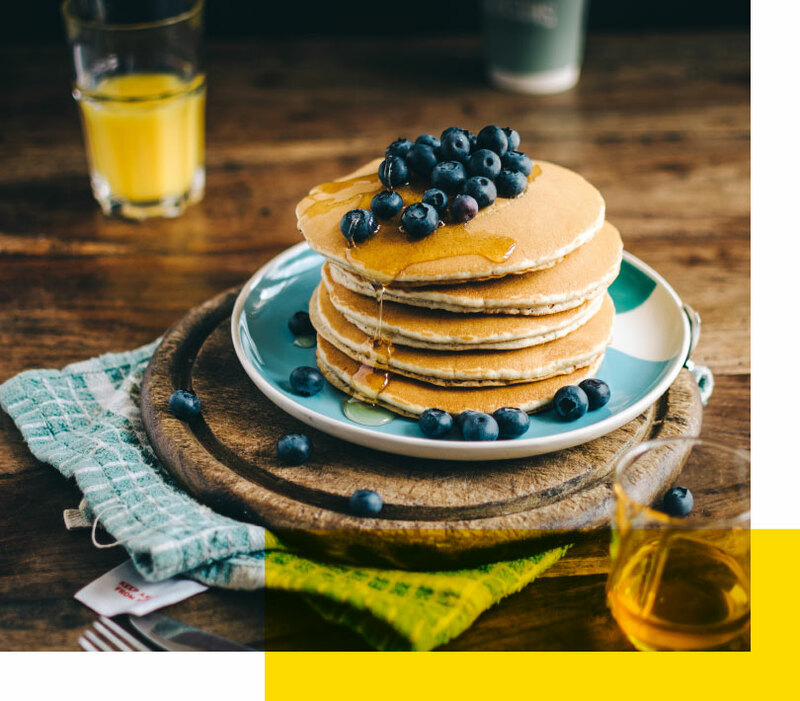 We produce top quality, organic whole grain flour, isolated whole grains and pancake & waffle mixes. You can find our retail products across western Canada, Ontario and Quebec. Shop retail products online here. For food service industry supply, click here. We believe low-temperature impact milling produces a much superior flour than either commercial roller mills or stone grinding operations. Impact milling consists of small steel “hammers” rotating at a high speed in an enclosed chamber. These “hammers” strike the whole grain in mid-air with such an “impact” that the grain is immediately shattered into flour. There is no friction from heat-creating stones or rollers. 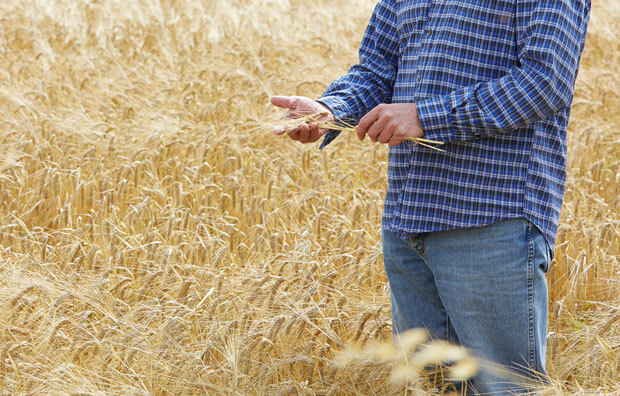 Cool temperatures are important as high heat damages vital nutrients within whole grains. Impact Milling preserves these qualities in the flour allowing us to deliver fresh flour with a good stable shelf life to our customers. It is important to store flour in a ‘cool’ dark place. Improper storage will shorten the shelf life of flour as well. We supply the food industry with bulk products for large volume production. Our bulk products are currently available in 10 and 20kg bags. You can acquire our product across western Canada, Ontario and Quebec. Explore the map below to find a retailer near you. To become a retailer, click here. 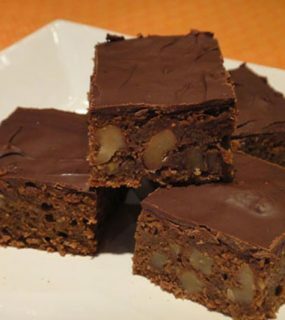 We’ve adapted years of kitchen experience into delicious recipes using our health concious, whole grain flour. 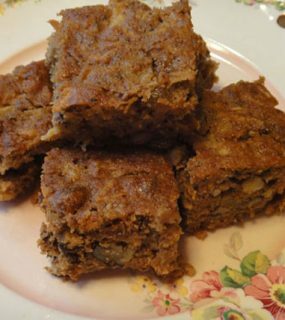 Get stunning results with our Nunweiler’s family recipes. Enjoy! "We not only believe in sustainable farming practices in regards to the environment, but also believe in sustainable business relationships." For questions, comments, or just to talk about how great organic whole grain flour is, get in touch with us by the means below. Friendly Canadians are waiting at the other end.